Sell to Us Price: $323.33 each. 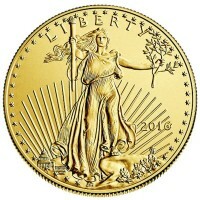 Buy gold fractional coins from Money Metals Exchange. 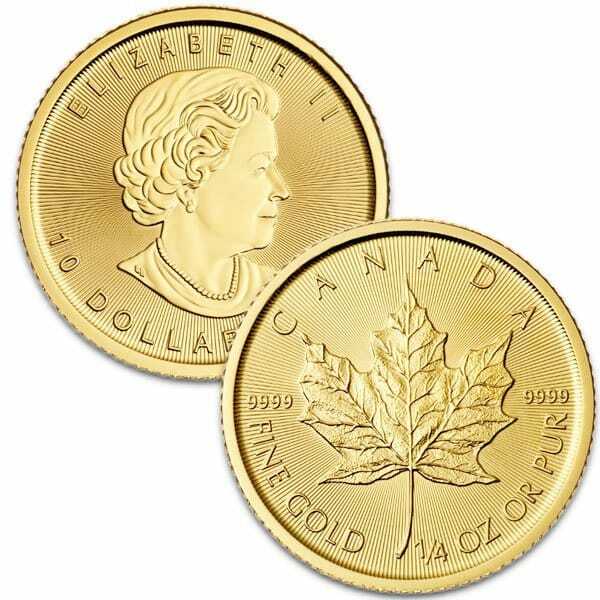 The Canadian gold Maple Leaf coin was introduced back in 1979. 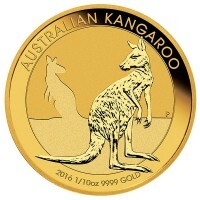 During that time the only other gold coins for sale were the South African gold Krugerrand due to a boycott of apartheid in South Africa. 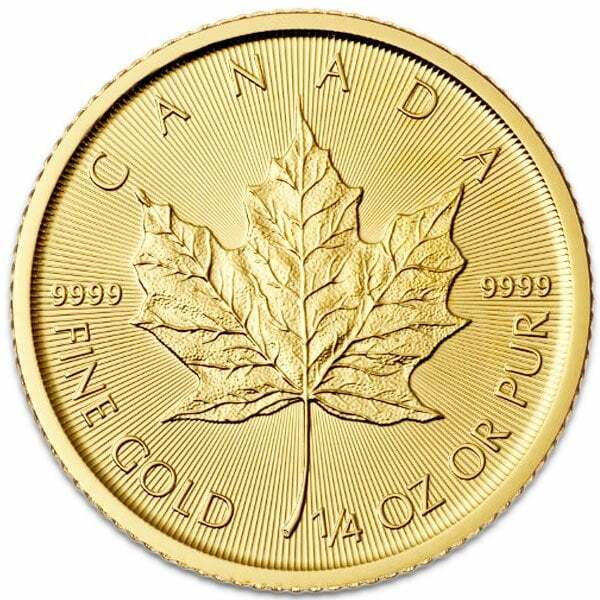 These 1/4 oz gold Maple Leafs have become some of the most desirable bullion coins in the world today, and make investing in gold much more appealing. 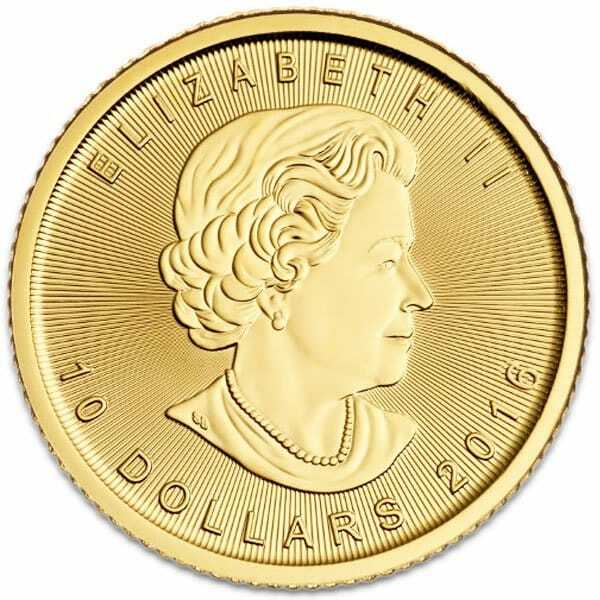 This one-quarter gold Canadian Mint coin is beautifully struck at .9999 pure gold (24 karat) are a great addition when buying fractional gold. The Queen (obverse) - The bust of Queen Elizabeth II appears on the obverse side of the coin, gracefully aging across various vintage coins. Maple Leaf (reverse) - The reverse depicts the coin's namesake and national symbol of Canada, a solitary Canadian Maple Leaf. 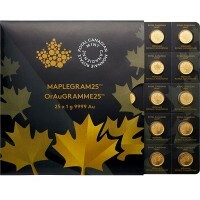 Call Money Metals Exchange at 1-800-800-1865 if you have questions about the fine gold 1/4 oz Canadian Maple Leafs. 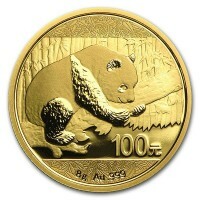 Customers can also inquire about gold coins to buy or sell here. Our customer support staff is also availble if you would prefer using our live chat feature or online contact form. 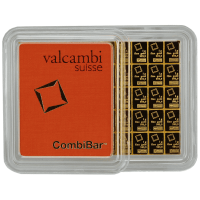 Our current buy pricing is $323.33 each and we will buy up to 20 ounces at this price. Simply call us on any weekday to lock pricing at 1-800-800-1865. As always, I am very happy with my purchase of the gold Canadian Maple Leaf 1/4 oz coin from Money Metals. I trust Money Metals Exchange in both my purchases and in fair return when selling to them. The Maple Leaf is most Beautiful Indeed. I will buy more later on. Dealing with MMX is easy and Fun. I love acquiring my Gold here, it is so simple as pie. I'll be back !!! MME has been my choice for the past few years. I only wish I had begun getting my precious metals from them since they began. Their products are excellent, their service is 5 star and the updates on what's happening is spot on! I am on a very limited income, but any time I can put, even just a small amount, of funds together, they work with me as though I was a big investor. Thanks for being here for all of us little people who are doing our best to be prepared for the major financial changes that will eventually take place. You can now sell your 1/4 Oz Gold Canadian Maple Leaf Coin back to us online, at a price of $323.33 each!